Use VoIP to slash your existing phone bill. Take advantage of the latest technology and achieve a wide range of benefits, such as reduced line rental charges and no call costs, by seamlessly integrating your existing phone system with a VoIP Gateway from Microcare. In 2015, BT announced their plans to migrate all customers to an IP network by 2025, switching off the ISDN network which will affect millions of businesses across the UK. The ISDN network is being replaced by SIP trunking (VoIP). SIP trunking is the latest form of technology that delivers telephone lines using a data connection as the bearer for the purpose of making and receiving calls. The VoIP Gateway seamlessly connects your analogue or ISDN phone system to IP networks. 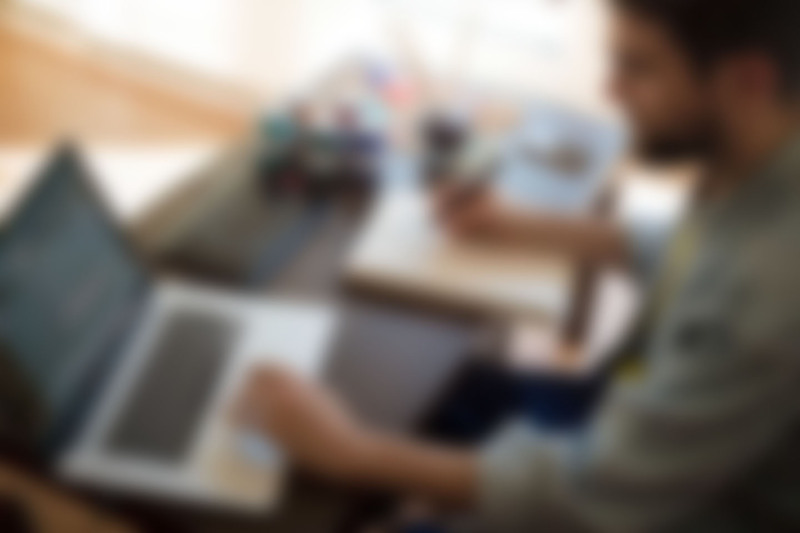 This is great for businesses with existing phone equipment who want to connect to SIP trunking services without having to invest money in a new system. SIP trunking will give you the ability to reduce your line rental charges. 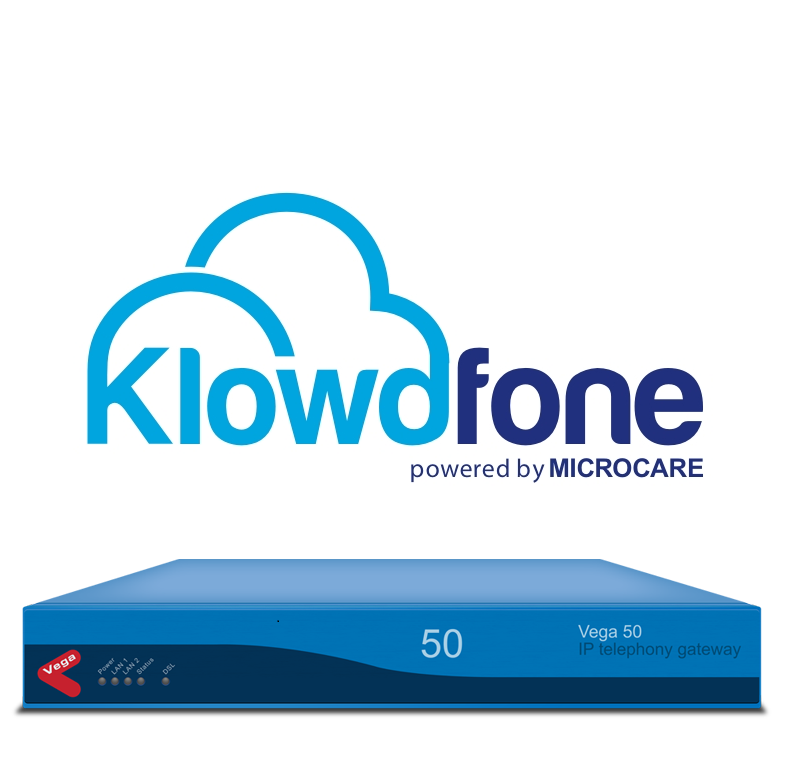 More importantly, SIP trunks provided by Microcare come with unlimited UK local, national and mobile minutes, therefore producing considerable savings. Using SIP trunks allows you to keep your phone number no matter where you are, because your phone number is attached to an IP address not a physical phone line. It permits out-of-area geographic number ranges to be used, displaying your organisation as local, despite being physically located elsewhere. SIP trunking gives you complete control of your lines – you can add additional trunks when demand is high, reduce them when demand s low and split calls to make handling more effective. Being able to make these instant changes will help you remain in total control of your communications. Incidents that cause an interruption to service such as hostile, weather, power failures and natural disaster, can have a detrimental impact on your business reputation. This can lead to an abrupt decline in customer retention and loyalty. SIP trunking can ensure you maintain business as usual and will be able to continue working through every eventuality.